For decades, the Crystal Motel has provided a roadside oasis for travelers just outside Tulsa. 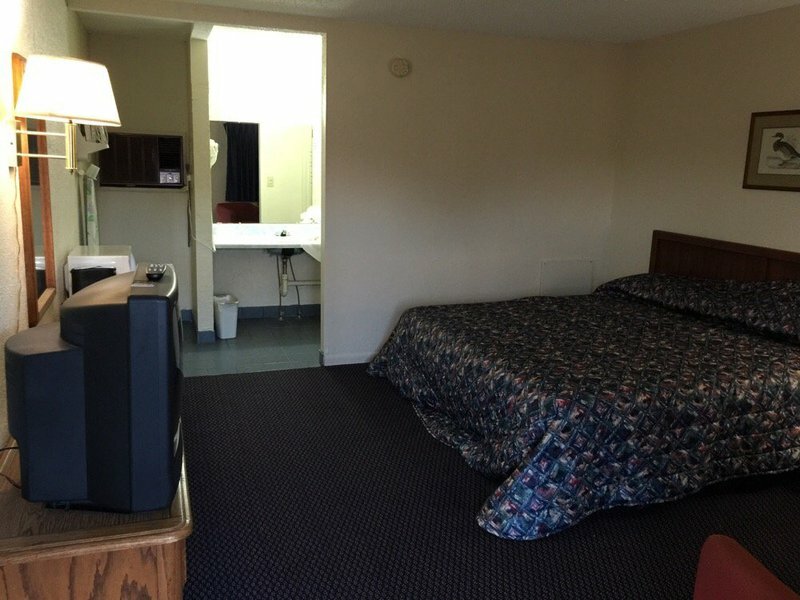 With convenient highway access right off I-44, the clean motel offers reasonably priced smoking and non-smoking rooms. In true motor court style, parking in front of the room provides security and convenient loading. Enjoy coffee in the lobby while the courteous clerk checks you in. Crystal Motel offers free Wi-Fi, cable featuring HBO, a microwave and fridge for a comfortable stay at this classic motor court.